This Create module prepared me to meet every standard listed above. For example, I understand and I am able to use a range of web 2.0 tools, both existing and emerging, that effectively support student learning and engagement in the online environment as shown in my posts for Building Portable Learning Objects found at https://andreajahall.edublogs.org/2016/11/10/create-4-build-portable-learning-objects/ as well as in my Using Web 2.0 Tools to Differentiate Teacher Instruction post found at http://andreajahall.edublogs.org/2016/09/28/create-2-1-2-using-web-2-0-tools-to-differentiate-teacher-instruction-quest/ (Standard B). I learned how to plan, designs, and incorporates strategies to encourage active learning, application, interaction, participation, and collaboration in the online environment (Standard C) as shown in my post http://andreajahall.edublogs.org/2016/08/24/create-1-1-2-creating-a-content-map-quest/ in which I planned a lesson by creating a content map as well as in the Using Web 2.0 Tools to Differentiate Teacher Instruction post found at https://andreajahall.edublogs.org/2016/09/28/create-2-1-2-using-web-2-0-tools-to-differentiate-teacher-instruction-quest/ . The lessons that were most beneficial for me were the lessons where I got to explore the Web 2.0 tools. I loved the Learning Object Authoring Tools lesson as well. I will use a lot of the resources I found in the locating resources lesson to help my students in math. One strategy I will take away from the Create module that I will apply to my teaching is to differentiate assessment. There are so many new tools students can use to make sure their learning is authentic. I will strive to integrate that into my classroom. Two tools that can be used to aggregate and present learning material are WizIQ and Udemy. 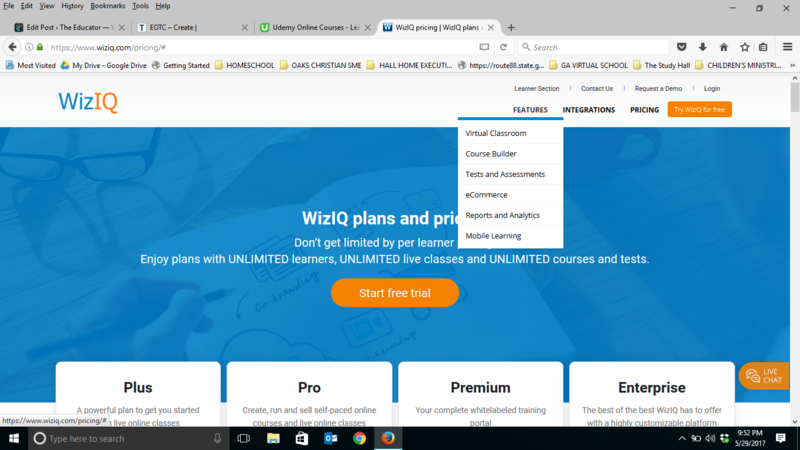 WizIQ is a learning management system that features a virtual classroom, course builder, tests and assessments, reports and analytics as well as mobile learning. It offers many solutions and is very accessible to users with special needs, it is easy to navigate and you do not have to know anything about design, software or programming. There is a cost, however there is also a free version. The cost is based on the number of users and the tools used. It is very professional looking. 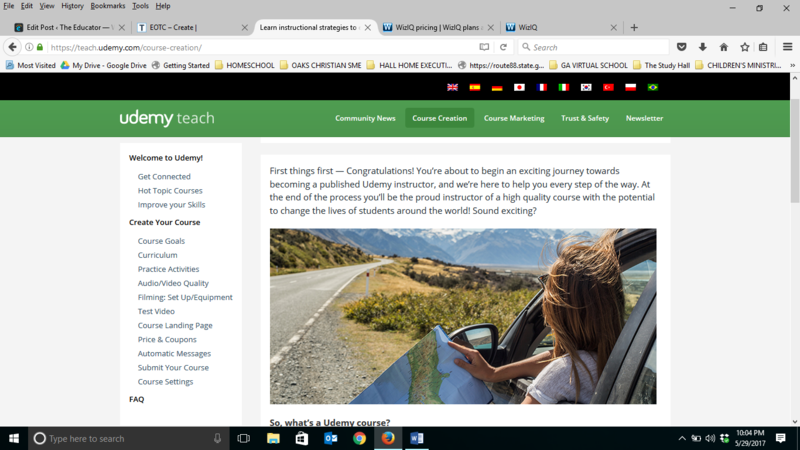 Udemy is more of a content management that allows users to build courses as well as monetize the courses. It offers many solutions and is very accessible to users with special needs, it is easy to navigate and you do not have to know anything about design, software or programming. There is no cost unless you sell your course and then there is a percentage of the sales. It is very professional looking. The main drawback is if you are using their site, you have to follow their presentation guidelines which ensures that your course is consistent with their values of quality. students to help them understand concepts in mathematics. This video could be shared with students as a review or as extra help for students struggling in this concept. Based on an understanding of learning object authoring tools, locate two learning object authoring tools– free or fee/subscription based. Post findings to your blog, as well as an explanation as to how these tools might be used. Make sure to investigate what others have posted. The Monkey Game- a flash card game that helps students to memorize vocabulary. In this game you can view up to 15 flashcards per screen, view flashcards under different categories, remove memorized cards from screen and create a PDF page of cards for printing. A demo may be found at http://learningtools.arts.ubc.ca/monkeygames/monkeygame/mg_japn102/. For more information and to download the tool go to http://www.learningtools.arts.ubc.ca/vocab.htm. I would use this tool in the online classroom to help students learn vocabulary. Image Annotation – This allows students to identify different parts of a picture. For example, if a student was given a formula d = rt You would upload the formula as an image and then have the students point to the different letters and type out what it means, i.e. d = distance, r = rate, t = time. For more information and to download the tool go to http://www.learningtools.arts.ubc.ca/annotation.htm . Class Tools – This is a website dedication to free tools such as free games, quizzes, and other activities. One activity students could use is called the Fakebook. Students could use Fakebook to create a profile of a real mathematician as an extra credit or enrichment assignment. For more information on this tool and others go to http://www.classtools.net/. 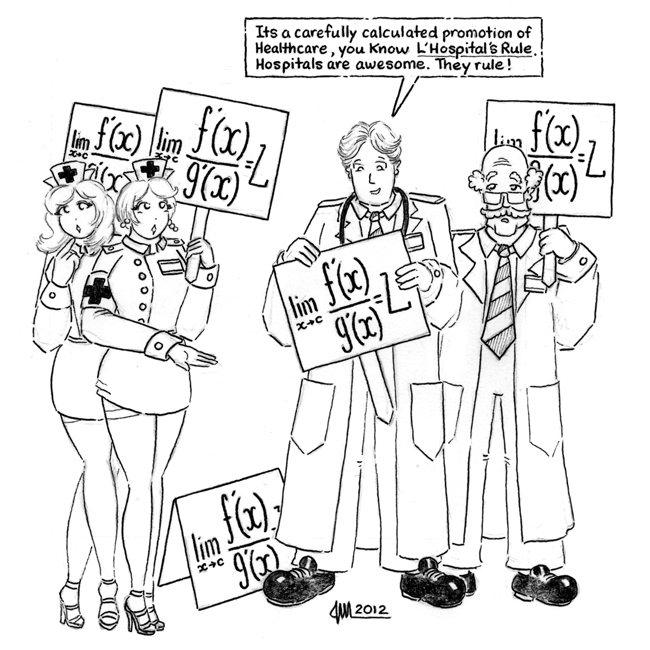 So, L’Hospital’s Rule tells us that if we have an indeterminate form 0/0 or all we need to do is differentiate the numerator and differentiate the denominator and then take the limit. Before proceeding with examples let me address the spelling of “L’Hospital”. The more modern spelling is “L’Hôpital”. However, when I first learned Calculus my teacher used the spelling that I use in these notes and the first text book that I taught Calculus out of also used the spelling that I use here. How does an understanding of Fair Use affect one’s role as an online instructor? Fair Use is part of the copyright act which allows people to use copyrighted material without permission or payment when the benefit to society outweighs the cost. It takes into account the purpose of the use, the nature of the work, the amount of the portion used in relation to the whole, the effect of the use on the market. As an online teacher Fair Use and TEACH Act can help me create engaging transformative lessons for students. For example, using a video clip from a movie, playing an instructional video in my class, or using an online worksheet program. 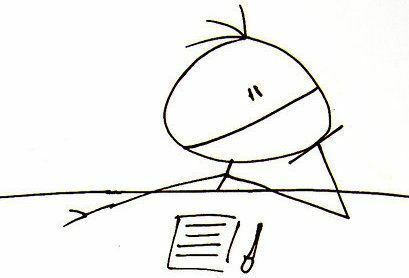 What observations have you made about Fair Use and the TEACH Act and how has it changed your approach to finding reliable content for your students? The Technology, Education And Copyright Harmonization Act of 2002 (also known as TEACH Act) allows for copyright exemptions only when specific criteria are met such as being an accredited, non-profit educational institution. The TEACH Act helped to amend a copyright law section which had strict restrictions on the use of copyrighted material in distance learning. Fair Use and the TEACH Act correlate to the delivery of reliable content because they both expanded the more restrictive guidelines giving teachers access to quality, reliable content. Fair Use helps you to think “Is the use I want to make of another’s work transformative — that is, does it add value to and repurpose the work for a new audience — and is the amount of material I want to use appropriate to achieve my transformative purpose?” (http://guides.lib.utexas.edu/copyright/fairuse). The TEACH Act allows you to store copyrighted materials on a server to make available asynchronous use of copyrighted performances and displays, or make digital versions of work that was not digital in the first place. Open Educational Resources (OER) are free learning resources that brings quality, up-to-date education to everyone anywhere in the world. Some examples of OER include Khan Academy, Ck12, Open Yale Courses to name a few. Creative Commons licenses allow you to use resources such as pictures, videos or other media in your classroom to extend learning. 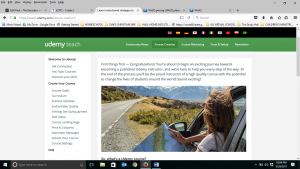 These resources are free to use but there are several Creative Commons licenses that you may encounter when searching for these resources. Here are a few as cited at https://creativecommons.org/licenses/. This is the broadest license which allows others to use your work (modified or not) for education or commercial purposes as long as they credit you for the original creation. This is license allows others to use your work (modified or not) for education or commercial purposes as long as they credit you for the original creation AND license their new creations under the identical terms. This is the license used by Wikipedia. This is license allows others to use your work (without modification) for commercial or non-commercial purposes as long as they credit you. This license allows others to use your work (modified or not) for non-commercial purposes only as long as they credit you for the original creation. This license allows others to use your work (modified or not) for non-commercial purposes only as long as they credit you for the original creation and license their new creations under the identical terms. This license is the most restrictive because it allows others to use your work (unmodified) for non-commercial purposes only as long as they credit you for the original creation and don’t use them commercially. 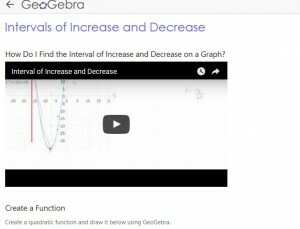 GeoGebra is a great Web 2.0 Tool to create differentiated teacher instruction. 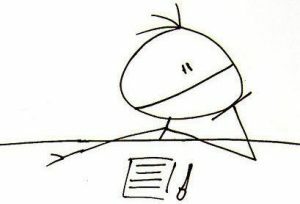 In learning mathematics can be very difficult. GeoGebra has a variety of tools that can be used to illustrate important mathematical concepts. Teachers can create interactive worksheets complete with videos, interactive tasks and questions to assess student learning. A truly differentiation paradise. 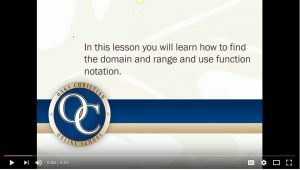 In this lesson students watch a brief video which I created and then get to practice drawing a function that they get to analyze. Usage – Glogster allows you to create interactive multimedia posters. Value – Glogster can be a valuable tool that students can use to deepen their understanding of mathematical concepts. This can be a great source of differentiated learning. 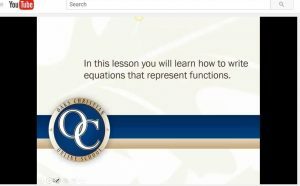 How to Implement – I could see math teachers implementing Glogster as a review tool for students or as an extra credit assignment to extend learning beyond the classroom. The National Council of Teachers of Mathematics (NCTM) cited a project that made students include the following: an introduction of the topic and basic definitions; problems represented algebraically and graphically; a statement to show where the topic fits in the “big picture” of mathematics; an example of a real-world problem. Usage – Pixton is tool that is used to create digital comics. In a nutshell it is educational comic storyboarding. Pixton as outlined the following steps for usage: “students are organized into groups; students can make comics once the teacher has assigned an activity to the group; students submit finished comics to the teacher; approved comics are shared with the group, in the student gallery”. Value – Pixton can be a valuable tool that students can use to deepen their understanding of application problems. This can be a great source of differentiated learning. Cost – Individual teachers are eligible to purchase a monthly subscription, starting at $8.99 / month for up to 36 students or $18.99 / month for up to 100 students. How to Implement – I could see math teachers implementing Pixton as an assignment to extend student’s grasp of the application of mathematics in the real world. Usage – Big Huge Labs allows you to make posters, canvases and lots of printed items. However, for the classroom the biggest attraction is their trading cards found at http://bighugelabs.com/deck.php. Value – Big Huge Labs allows you to create trading cards which can help students review concepts. 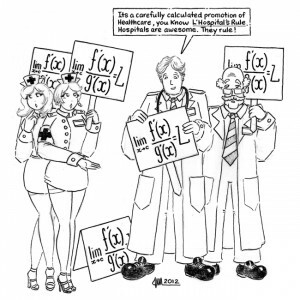 How to Implement – I could see math teachers implementing the Trading Cards by Big Huge Labs by creating their own flash cards or concept cards to help students memorize important concepts. Usage – GeoGebra is an interactive graphing calculator, geometry and 3D grapher, spreadsheet and probability calculator. Value – GeoGebra allows math teachers to illustrate mathematical concepts in a more visual manner. How to Implement – I could see math teachers implementing every aspect of GeoGebra to illustrate a variety of mathematical concepts. This would be a great way to differentiate instruction. One Web Tool that aligns to differentiation and student assessment is Glogster. What is the suggested student use? Students can use Glogster as a project to highlight what they have learned on a given topic. Students can be put into groups or work independently. They should be given certain guidelines, however, they have the freedom to create a video,an audio, a picture, a slideshow to perform a certain task like an introduction of the topic and basic definitions; problems represented algebraically and graphically; a statement to show where the topic fits in the “big picture” of mathematics; an example of a real-world problem. I would use this in instructional practice as a summative project for students. Each student would be given a Tic-Tac-Toe sheet listing various things they would have to do in Glogster. Students can select any three diagonally, horizontally or vertically and perform the tasks in Glogster.